This is stunning, impossible card magic at it's very best. 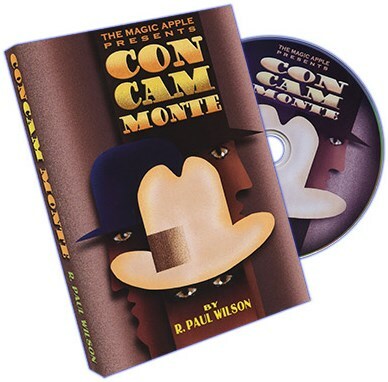 ConCam Monte is suitable for performers from novice to expert. Included is a DVD teaching every moment of this powerhouse routine with step-by-step detail. Everything you need to know is on this DVD!